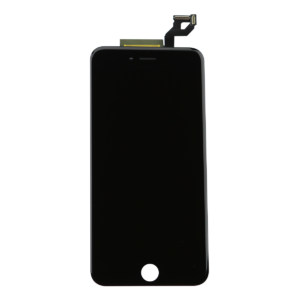 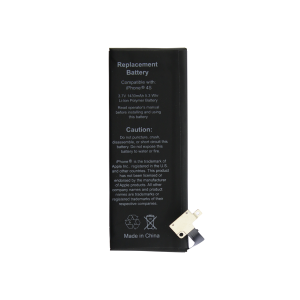 This is the Black LCD & Digitizer Frame Assembly for the Apple iPhone 8 Plus (5.5″). 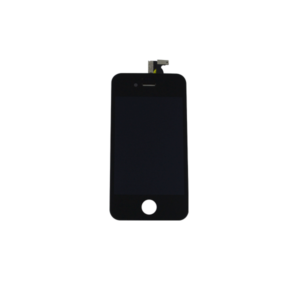 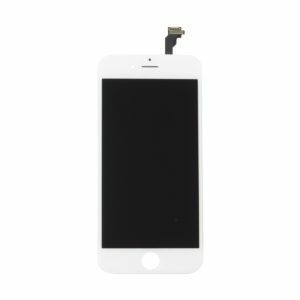 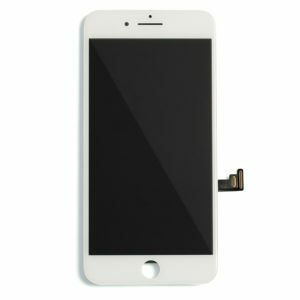 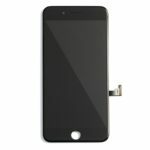 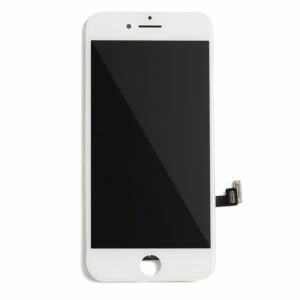 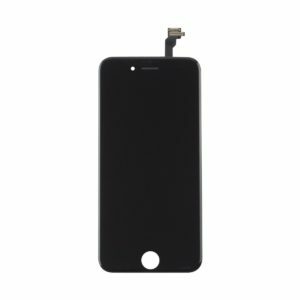 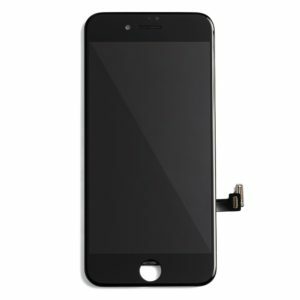 This LCD & Digitizer Frame Assembly can be used to replace a non-responsive LCD, bad force-touch, a broken Digitizer, or even change the color of your iPhone. 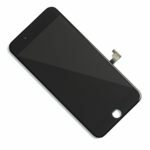 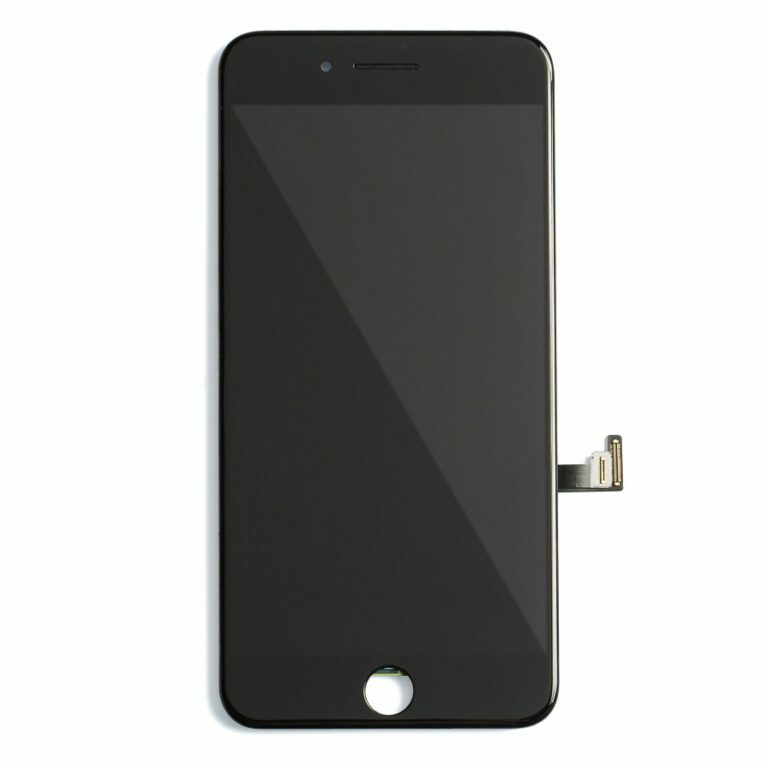 It includes the LCD and Digitizer, but does not include the small parts or Home Button. 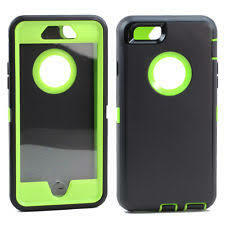 It does include the proximity bracket, camera ring, and earspeaker mesh.